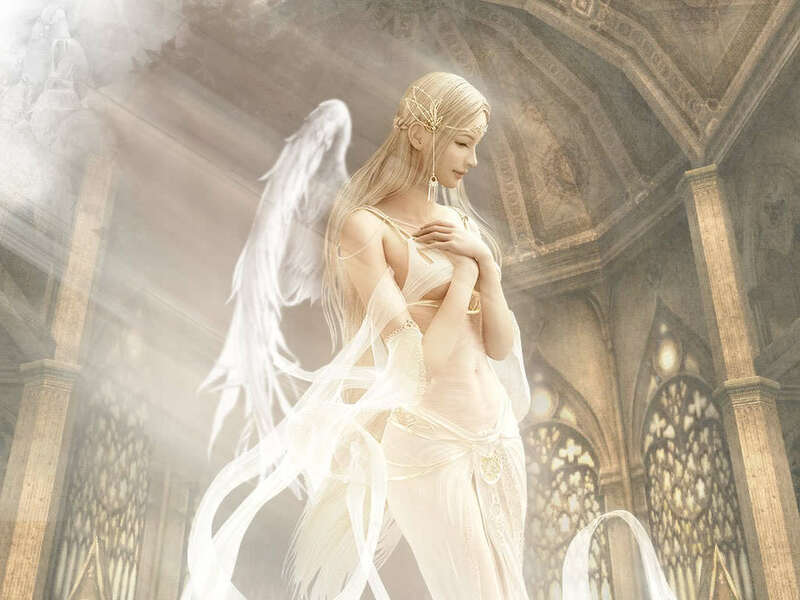 Your guides and angels are with you and have answers to your questions. I connect with them through her intuitive ability I pass on their guidance to you. Consider how powerful it is to receive your guardian angel’s responses! They can help you pick the right path, make the right decisions, find peace with where you are and understand your humanly mission. 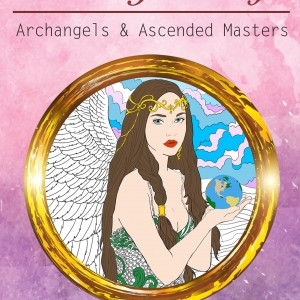 The questions you can ask your guides and angels are truly unlimited and the good news is that they ALWAYS come forward to help you. How do I get my reading? Decide which reading you wish to receive. As you pay for your session, form a detailed and clear question for your guides and attach a picture of you alone. You will receive an email response within 72 hours as a confirmation of your payment. Your reading will be send to you via email. Can I get a reading for someone else? Can you connect with my diseased friend/relative? 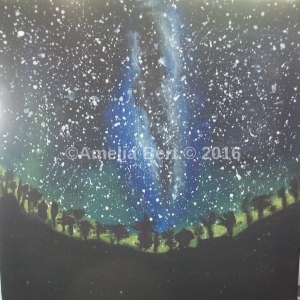 Amelia Bert does not provide medium services, however angels and spirit guides can answer any questions about a diseased loved one or pass on their messages. 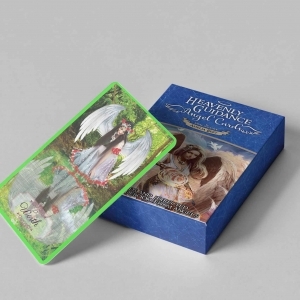 Can you connect with an angel to predict the future? The angels can see all possible pathways, but the future is not predestined. There are alternative paths and choices and the angels choose not to intervene with them. Questions similar to WILL I… or WHEN cannot be given to you because there are multiple pathways. You can however ask what is the most possible outcome, and the angels will respond according to your energies, desires and decisions at that moment. Remember, the future can always change. Are you ready to meet your guides and have them answer your questions? I offer you special prices per-question and not per hour and this is why my prices are regularly low comparing to other clairvoyants or psychics. I do not consider my self psychic but a “CHANNEL”. i don’t predict i just pass information from divine source to those in need.